We have some very exciting news for you. As you know, Warface turned five last year, and it has been an incredible journey for the developers and the project team alike. We have enjoyed your support and enthusiasm from the first beta-tests to the peaks of popularity. 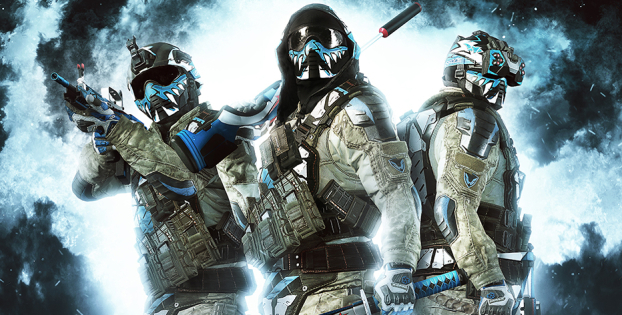 More than 65 million people around the world play Warface, and we are sure that this number will only keep growing. None of this would have been possible without the game’s strong and devoted community. Warface team has always appreciated and carefully considered your feedback, your criticism, and your ideas. Crytek’s Kiev studio has evolved over the years alongside the game, and we would like to announce an important strategic and structural change that effects how we operate the development of Warface franchise.  Warface development team, led by the studio’s Creative Director Michael Khaimzon, is forming its own independent development company, Blackwood Games. 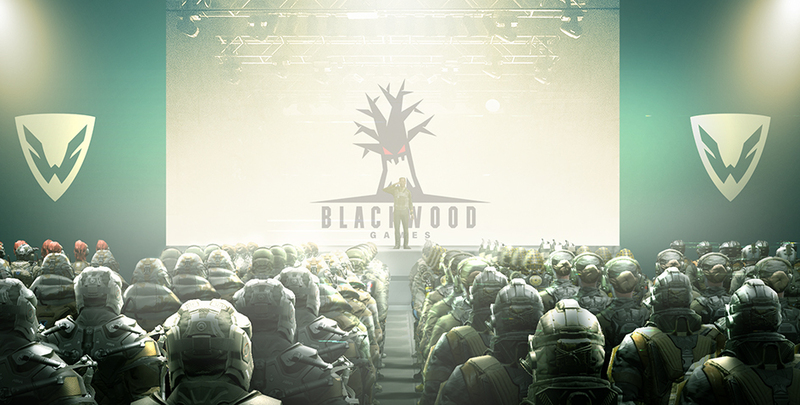 Blackwood will take over all further development of Warface franchise, including all previously announced updates. “The development team of Warface has always inspired us. To go independent in order to enable a closer partnership with the game’s publisher is a strategic move, which we all agree is best for the future of the game. At the same time, this reorganization will allow us to focus on our own core IPs and long-term plans,” said Crytek’s CEO Avni Yerli. 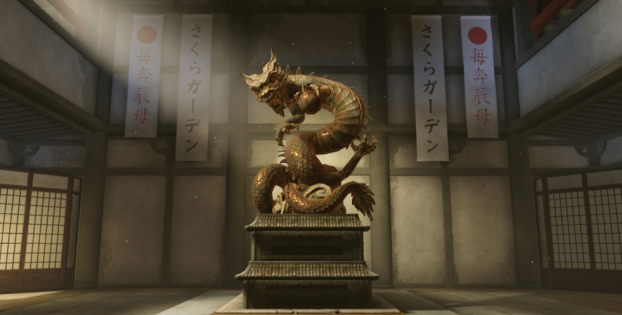 “It was a tough decision to leave Crytek after all these years, but sometimes you need change to evolve. It’s very important for us to focus on developing Warface in a way that lives up to players’ expectations,” said Michael Khaimzon, Head of Blackwood. “We have kept the development team intact, and their expertise will allow us to move forward with our plans and ideas. Yet we’re very thankful to Crytek for all the great years together and for their commendable support of this move”. New page of Warface history unfolds before your very eyes. Be a part of it. In-game events, festive login streak and increased server rates await!